This is the new topside site, all the photo galleries and the video galleries are constently updated. The picture above (click to enlarge) shows Chris Haffey grinding the 666 rail, this rail is 666 feet long, hence the name 666 rail. Amazingly he stayed on the rail from start to finish and below there is a link to the video of him doing this. 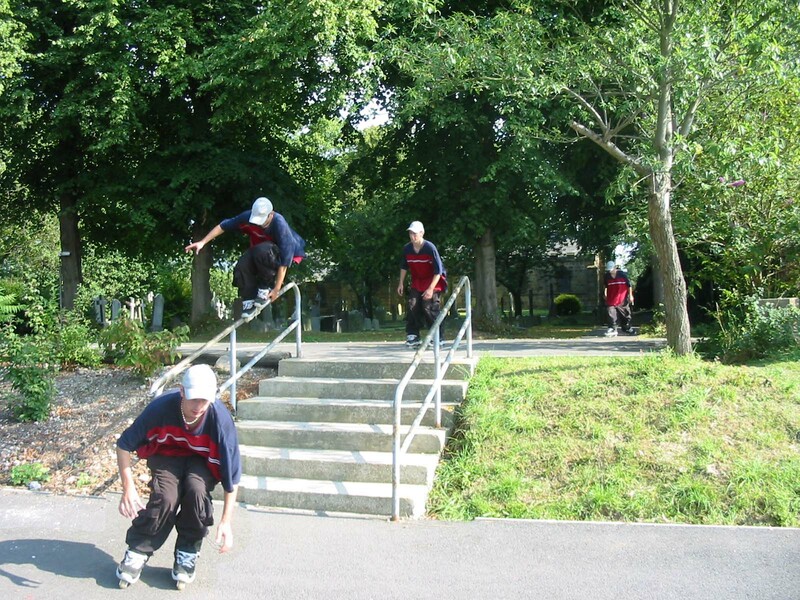 Click HERE to see Chris Haffey grinding down the 666 rail. The activities shown on this site are dangerous and potentially fatal. makers of www.topside.xs3.com and other contributors accept no responsibility for injuries or death occurring while taking part in the activities shown on this website.